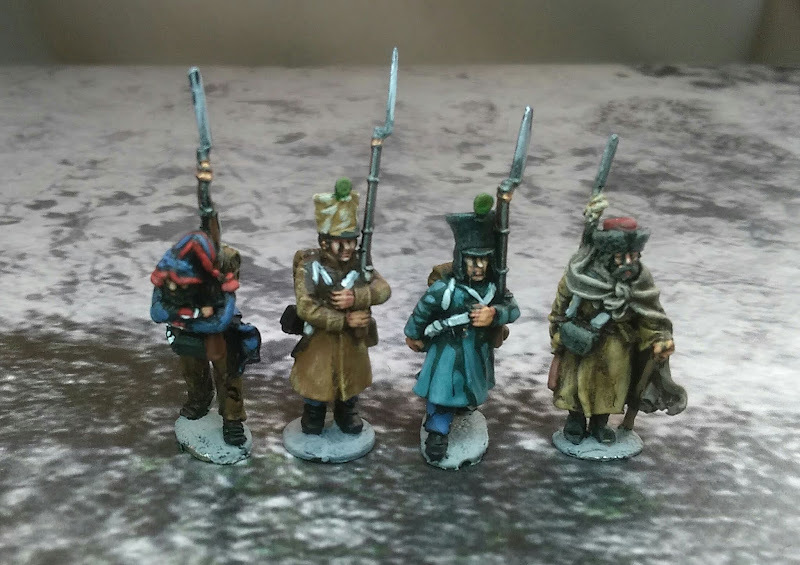 Thanks very much guys, got a few more of these to finish then I can start work on skirmishers and French cavalry to counter the Cossacks. Great stuff. Love the whole Russia 1812 thing!